Happy Canada Day…. these cats will make you smile! 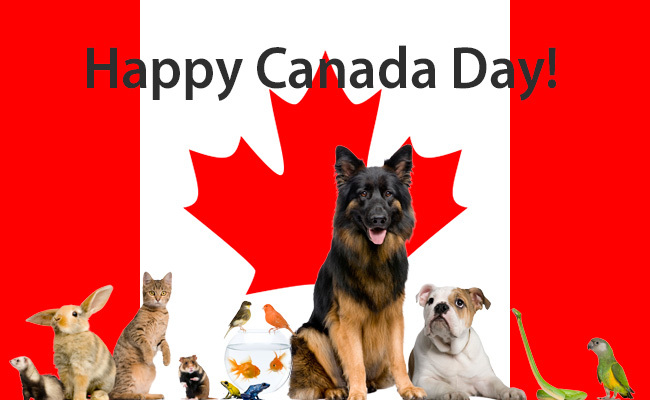 ← Happy Canada Day – 10 reasons to be thankful!